Huntington Ingalls Industries (HII) announced leadership changes to the submarine construction programs at its Newport News Shipbuilding division. Jason Ward has been promoted to vice president of Columbia-class submarine construction. 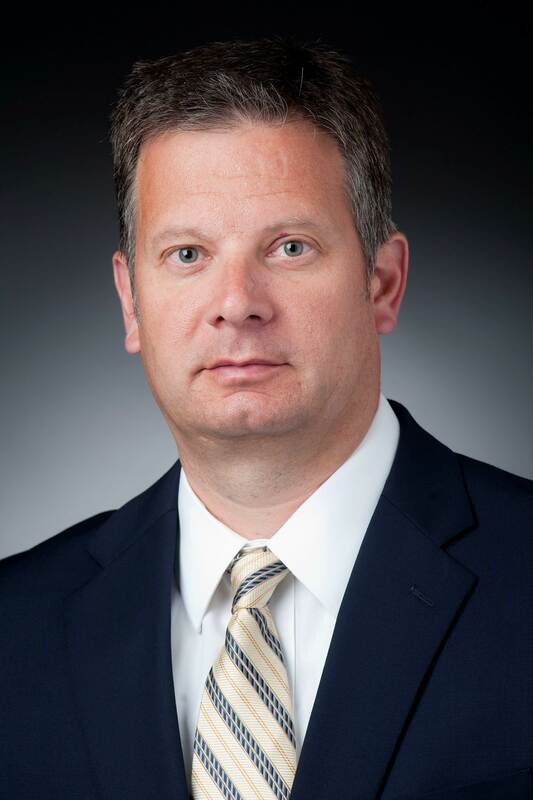 Dave Bolcar, who served as vice president of all submarine construction, encompassing both the Virginia- and Columbia-class submarine programs, has assumed the role of vice president of Virginia-class submarine construction. Both leaders will report to Ken Mahler, Newport News’ vice president of Navy programs. Ward, who joined Newport News in 2014, previously served as director of Columbia-class submarine construction, where he has responsibility for the design, engineering, program management, planning and construction of the Navy’s next ballistic missile submarine. 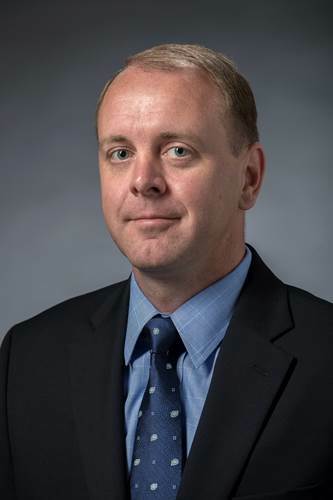 He has held several leadership positions, including director of integrated digital shipbuilding and program manager of AP1000 shield building fabrication at Newport News Industrial. Ward earned an MBA from the College of William and Mary and a Bachelor of Science degree in mechanical engineering from Pennsylvania State University. Bolcar joined Newport News in 1988 as an engineer in the Los Angeles-class submarine engineering division. Since then, he has held several positions of increasing responsibility, including director of the Columbia-class program, manager in Ford-class component engineering and Columbia-class propulsion engineering, and director of submarine engineering. Bolcar earned a bachelor's degree in mechanical engineering from Pennsylvania State University.